Congratulations to the 11 UCLA students who were part of the 7th cohort to complete the JRI Summer Research Program at Peking University! 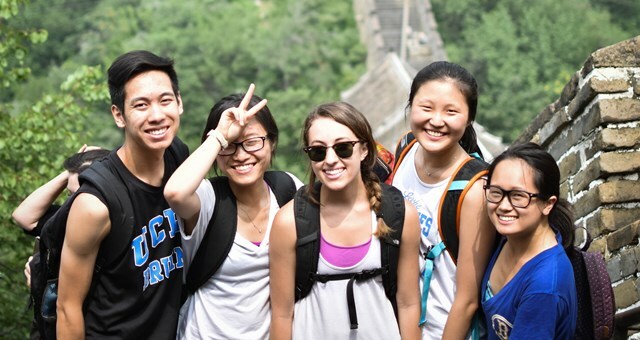 Between learning Chinese in class and through daily interactions, conducting innovative research and exploring Beijing, we know this has been a summer they will remember. We invite you to read about their summer experiences and explore their research projects.